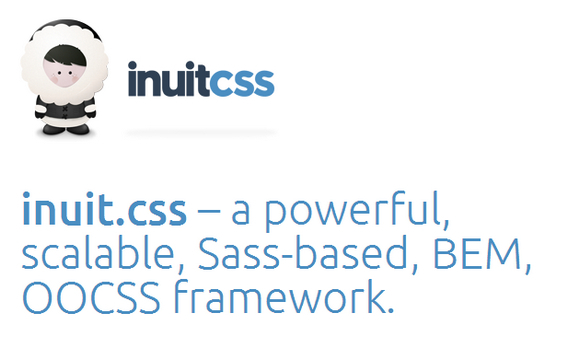 inuit.css is a powerful, scalable CSS framework. It is a Sass based, Object Oriented framework that is full of objects and abstractions. inuit.css provides little-to-no design which means no undoing things, no deleting CSS and no adhering to other peoples’ design decisions. inuit.css is built on a BEM-style naming convention. It is ideally suited to designers who want to focus on the creative and not code, and developers who understand the need for abstraction and an OO approach. It also gives you design patterns, not design decisions. It features nestable, fluid grids; a double-stranded heading hierarchy; sprites; buttons and a lot, lot more. Full demo is not available ? Just would like to request for sharing a complete package.